It’s named after the schools of bottlenose dolphins that regularly ride the warm waves of the Indian Ocean along this stretch of shoreline on the KwaZulu-Natal north coast. Nestling between the Tongaat River at Zimbali and Zinkwazi Beach, it is a playground of golden beaches set alongside sugarcane fields that almost hum in the heat. The Dolphin Coast is an easy drive from Durban’s King Shaka International Airport along good roads. PriceCheck will help you find the cheapest flights to this holiday mecca. Bask in the sun in the pretty coastal towns of Ballito, Salt Rock, Zinkwazi and Umdloti, as well as the lesser-known hamlets of Princes Grant, Tinley Manor and Umhlali, all of which boast quaint shops, great restaurants and beautiful beaches. Take in the historic attractions dotted along the north coast, including Shaka’s grave at Kwa-Dukuza and the battle sites of Ultimatum Tree or Fort Pearson. Explore the stunning Harold Johnson Nature Reserve where you can take a “muti trail” and picnic in the shade. Practice your swing at the golf courses of the Umhlali Country Club or Princes Grant golf estate. Discover the reefs, teeming with marine life, along the coast. If you don’t have a snorkel set, there’s never been a better time to get one! Go deep-sea fishing off Zinkwazi on a charter boat that leaves at 6 am and returns around 3 pm. All equipment and bait is provided and beginners are welcome – there are experts on board to show you the ropes. But you don’t have to be an angler to enjoy this trip – there is some excellent whale and dolphin viewing in this part of the world. And then there are the sharks that regularly come up to the surface, making for an unforgettable sea-life experience. 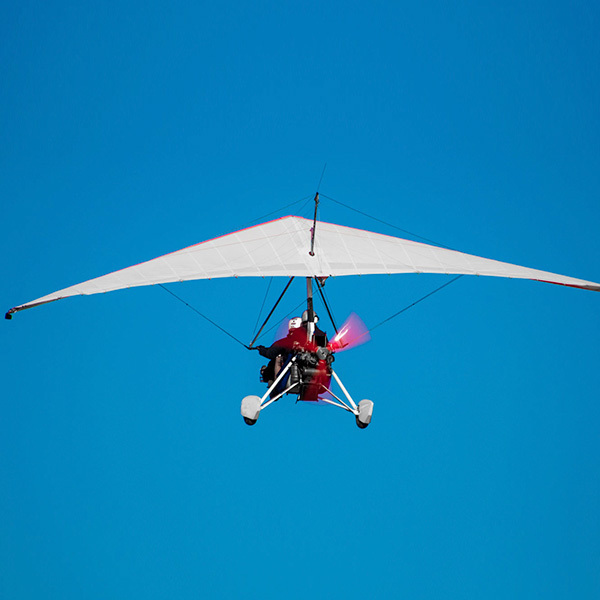 Soar over the Indian Ocean in a microlight while taking in the magnificent scenery. 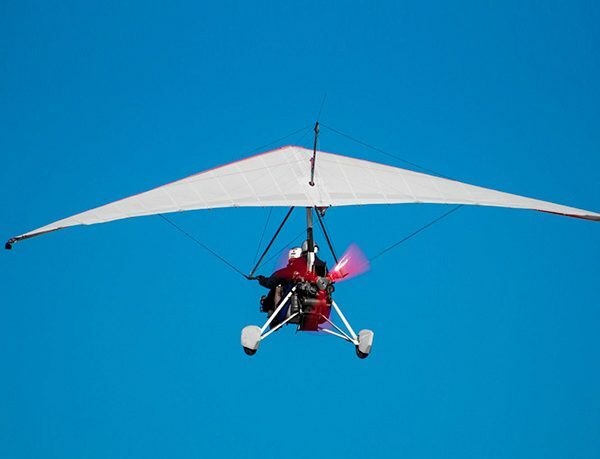 Flights last between 15 and 30 minutes at the Ballito Microlight School, which is open seven days a week, weather permitting. Learn how to kite-surf at Ballito Beach, which with its consistent waves and reliable breeze is the ideal place for beginners to master this increasingly popular pastime. La Mercy is the most popular kite-surfing beach in the area and there are trained instructors on hand to show you how it’s done. And the best part is it’s not as hard as it looks: it’s entirely possible to be up and riding in two hours! Walk along the seemingly endless Tugela Beach, a bird-lover’s paradise with over 250 species living in the bush and near the water. Also keep an eye out for turtles and, if you’re here in October and November, you’re bound to see waves breeching beyond the breakers. Come well prepared against the elements – KwaZulu-Natal is a hot place almost all year round and is very humid in the summer months. Stock up on sunscreen, sun hats, flip flops, and beach umbrellas for maximum protection as you frolic in the outdoors.